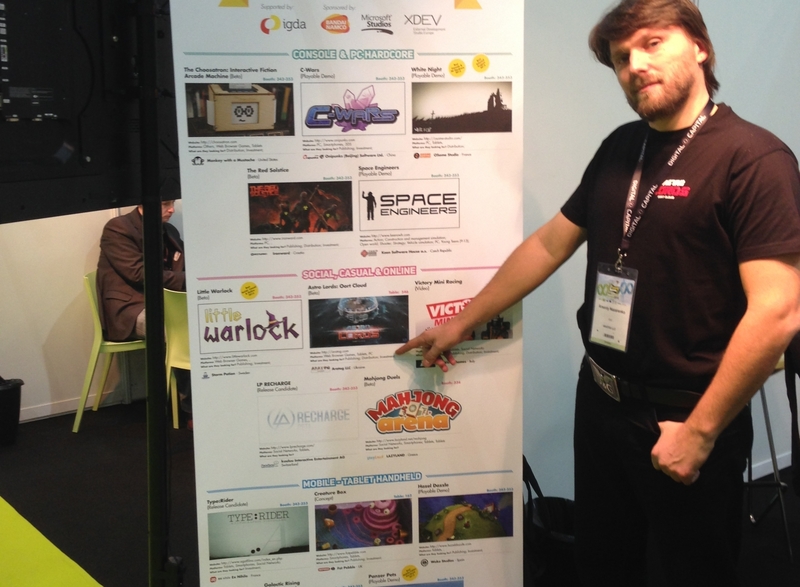 MEET ASTROLORDS AT GAME CONNECTION EUROPE 2013! 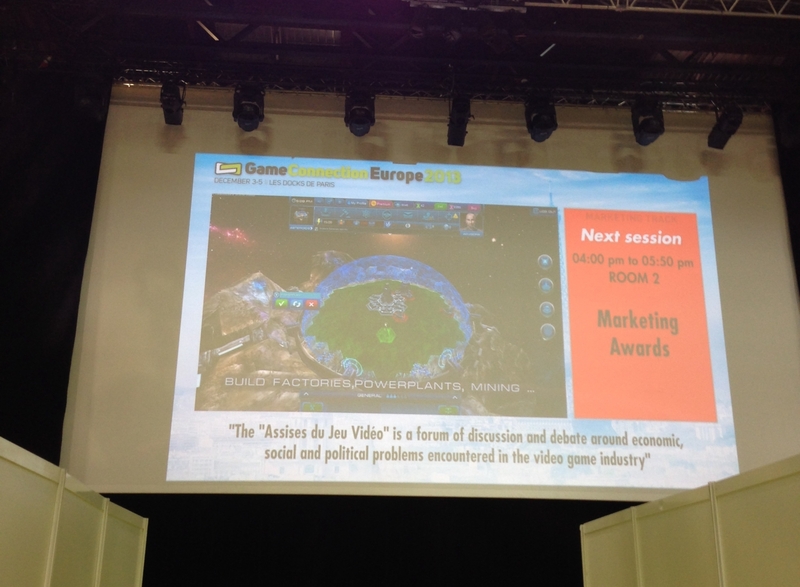 We are proud to announce that our game "Astro Lords: Oort Cloud" nominated to Selected Projects competition at "Online" category during Game Connection Europe conference in Paris! MEET ASTROLORDS IN KYIV AT CASUAL CONNECT!